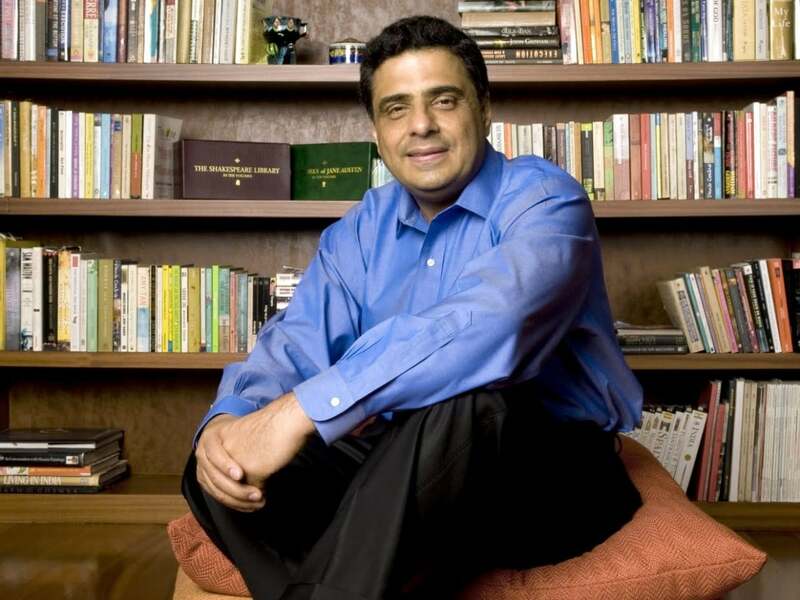 In order to enhance the skills of professionals through online courses, Ronnie Screwvala, media and entertainment industry doyen, is planning to set up a fund of Rs 100 crore. “The inspiration for the scholarship fund was really our experience over the last two years with Upgrad (his online education startup) and understanding that the need to push the credibility of online learning as a viable option is still not there,” said Screwvala. Such a fund will help in bringing credibility to online education in the country, He added. The former CEO and founder of UTV Group said that he has already pledged Rs 10 crore as initial corpus and plans to raise Rs100 crore in the next 12 months. 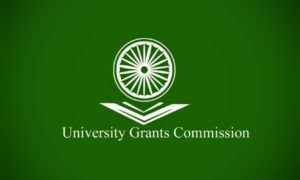 Through the scheme, scholarships ranging from Rs 25,000 to Rs 2 lakh will be given to working professionals looking to take up an online course of their choice. The online courses will not be restricted to Upgrad, professionals will be free to choose a course from any platform. “The key criterion for selection outside of a normal aptitude test is that firstly, they should be working professionals… secondly for me personally, having seen what we have built, and me being an entrepreneur for the last 20 years, is attitude. So, when we are scrutinising people for the scholarship (it) is really going to boil down to attitude. If the attitude is right, your learning would be right,” he said. “Online education is a must for India. Statistics are that about 120-130 million people in India should be doing higher education today but only 25 million are doing it… It’s not that they can’t afford it… It’s about I have to start working. So, online is a must to-do thing and the only thing is it should be credible,” Screwvala said.